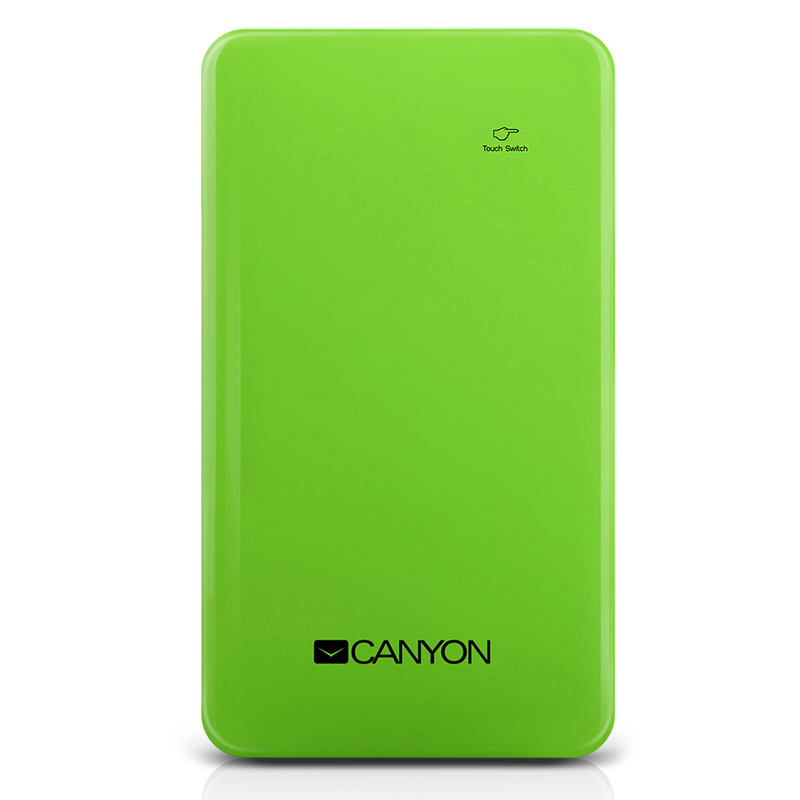 Charge your portable devices even when you can’t get to a wall outlet. Portable, slim and lightweight, the Power Bank is the perfect way to ensure your battery won’t run out when you’re on the go. 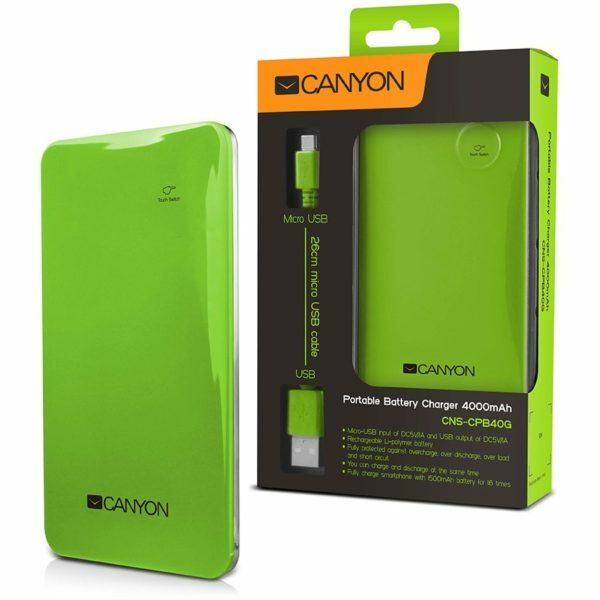 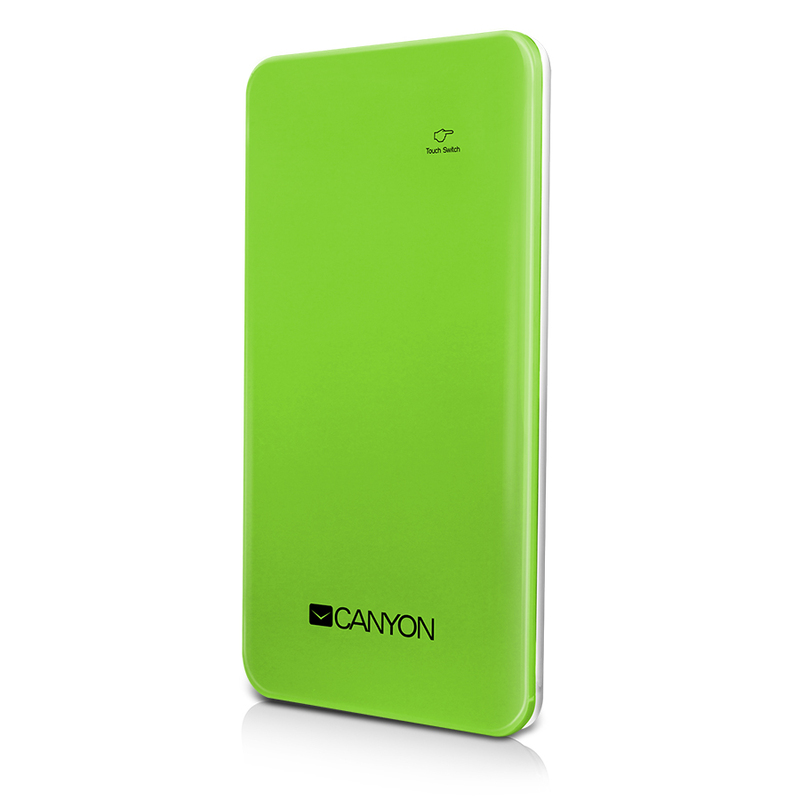 It has the capacity to fully charge a cell smartphone twice or tablet.